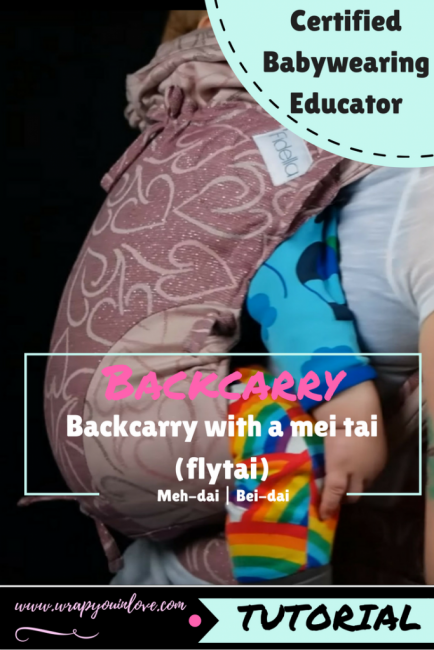 Fidella Flytai Showing ‘reinforced’ and the normal version for backcarrying. Knotless tibetan and the normal tibetan finish. + hipscoot!